15. Got LEAD? There’s a session for that. Everyone is looking for tools to make life easier. What’s out there that can make this faster, more efficient or effective, and simplify my life? Why reinvent the wheel or come up with our own tools when a tested one already exists? 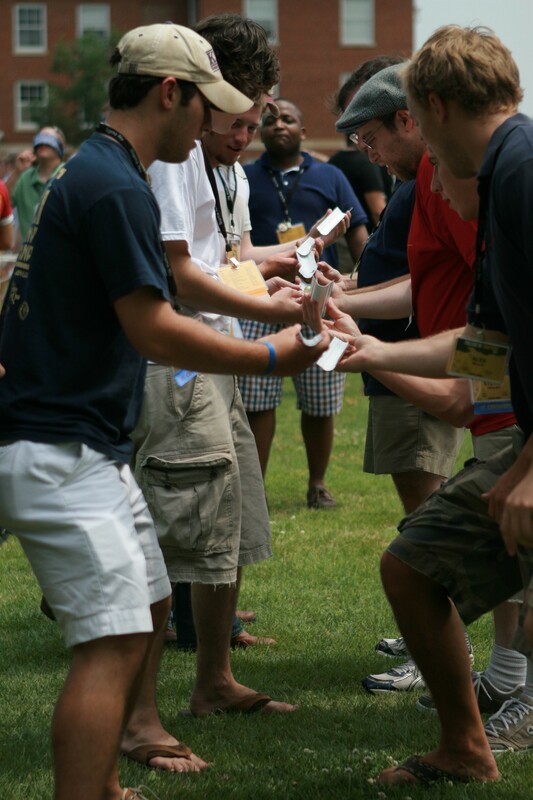 LEAD is a proven effective tool for improving individual members and chapters. Here are some examples of common chapter issues and the related LEAD sessions that address them. Confusion about diversity – what is it, why is it important, how do we become more diverse? Members don’t understand what is and is not acceptable or allowed. Confusion about risk management policy. Chapter is looking to get involved in the community. Confusion on the difference between philanthropy vs. community service. Unsure of how Sigma Nu works on the international level, what the Grand Chapter is, how the High Council operates, what’s in The Law of Sigma Nu Fraternity, Inc. Need to spice up meetings, LEAD sessions, or other events. Want help in introducing groups to one another. Looking for retreat activity ideas. Next time you run into a problem, want to address an issue, or are looking to implement change, ask yourself, “is there a LEAD session for that?” Chances are very good that there is.